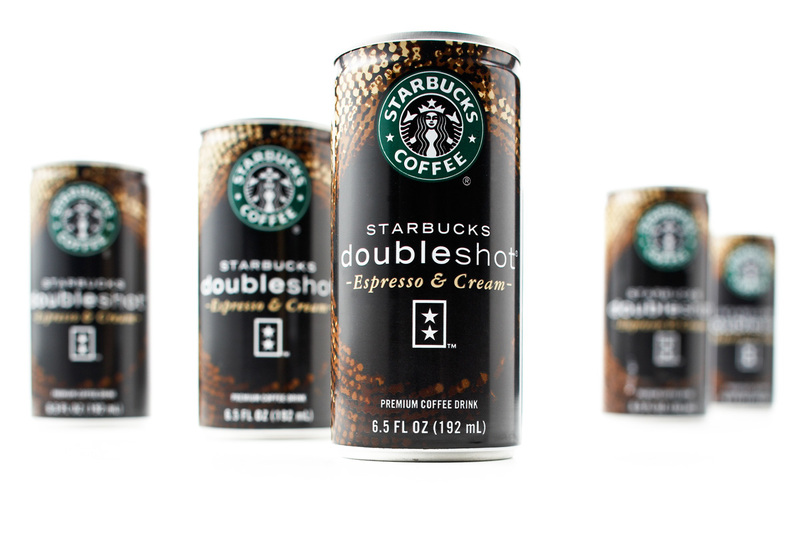 Starbucks sought to bring a ready-to-drink-coffee brand into what was becoming an increasingly crowded market. In order to generate trial in the face of negative consumer perceptions of canned coffee, the branding needed to stand out on the shelf as premium in its category. 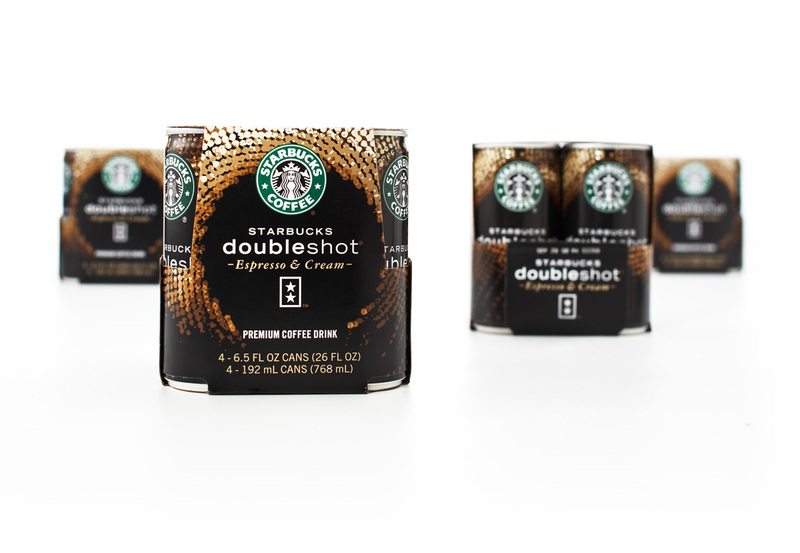 Its richness is clear on the packaging: two shots of espresso and cream. 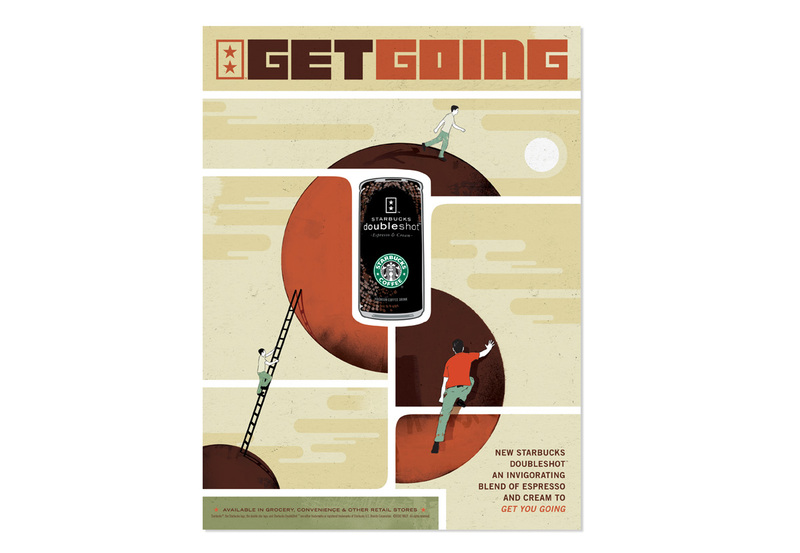 Beginning with identity and reaching to all key consumer touch points, our solution helped grow the Starbuck’s brand experience.